Membrane sealed container Tamper evident seal to container, preventing contamination and sealed in freshness. Nut oil free Free from allergy causing nut oil. Thick and creamy Excellent for salad and sandwich manufacturing binding and mixing. B.R.C. Grade A approved factory Buy in confidence, this product has been manufactured to a recognised standard. Neutral taste Will enhance the flavour of ingredients if it is mixed with i.e. prawn, tuna, etc and not mask the flavour. Made with rapeseed oil Rich in mono-unsaturates. Suitable for ovo-lacto, vegetarians, coeliacs and lactose intolerance. *For further information on this or any other product in our range please do not hesitate to contact us. 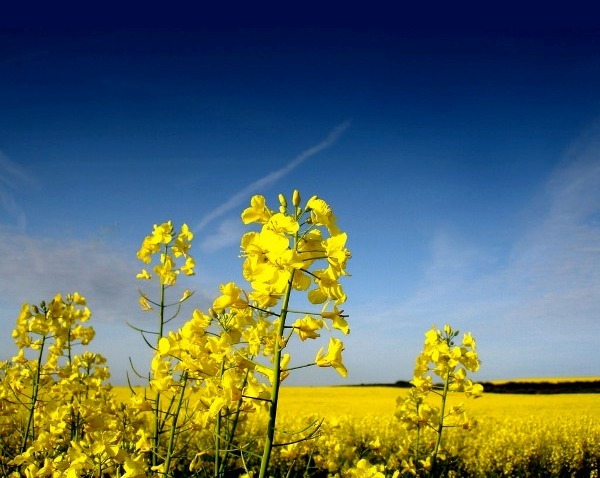 One of the key ingredients featured in our mayonnaise and range of sauces is Rapeseed oil. Rapeseed oil can be seen as a healthier alternative to other culinary oils, it’s low in saturated fat and full of good essential omega 3 oils. Only the finest Rapeseed oil is used in the Sasco Sauces range.